augmented reality takeover. It’s played out at Snapchat and Facebook, at Google and Apple. Companies are using AR to design cars, sell furniture, make little digital sharks swim around your breakfast table. What if Prezi could apply that same technology to make better presentations? the product isn’t ready for a public launch yet. Prezi has enlisted a select group of influencers to try out the AR tools and offer feedback before the company releases a beta version. 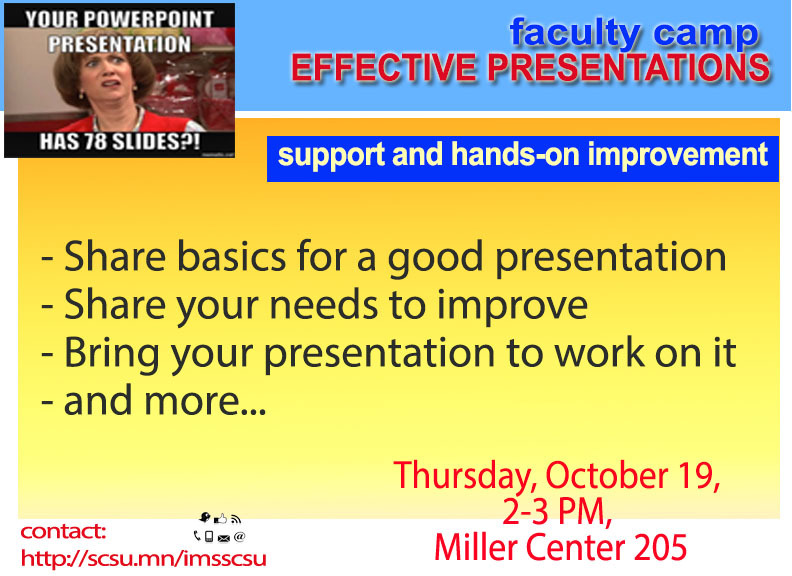 Do you have a presentation you are proud of and sure it impacts your teaching and your students’ learning? 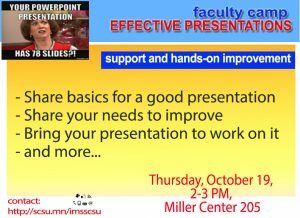 Come and share with us your experience in delivering effective presentations. Apеster (https://app.apester.com/): can be played asynchronously (yet, restricted in time). Kahoot is a simultaneous game. EdPuzzle also lke Apester can be asynchronous, but like Kahoot requires an account, whereas Apester can be played by anyone. Apester (https://app.apester.com/) video is NOT working yet. Kahoot has a nice feature for a video intro and video response. Apester (https://app.apester.com/) Embed is working, but link sharing is NOT WORKING. Both Apester and Kahoot are mobile devices compatible.